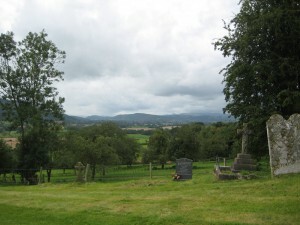 Herefordshire’s Past - Gossip, scandal, murder and more! Gossip, scandal, murder, more scandal, desertion… you name it and we’ve got it in Herefordshire’s Past! Herefordshire may be a sleepy little county these days, sitting on the borders with Gloucestershire, Worcestershire and Wales, but it has a colourful past, filled with interesting characters, historic buildings and charming churches. Its past has shaped the beautiful county that we live in today and I believe that it should be respected so that it can be enjoyed by locals and visitors alike. So if you are looking for Herefordshire ancestors, want to find out how they lived, or are interested in the history of Herefordshire’s buildings or people, I have created this website to share my research with you, whatever your interest in Herefordshire’s Past might be! 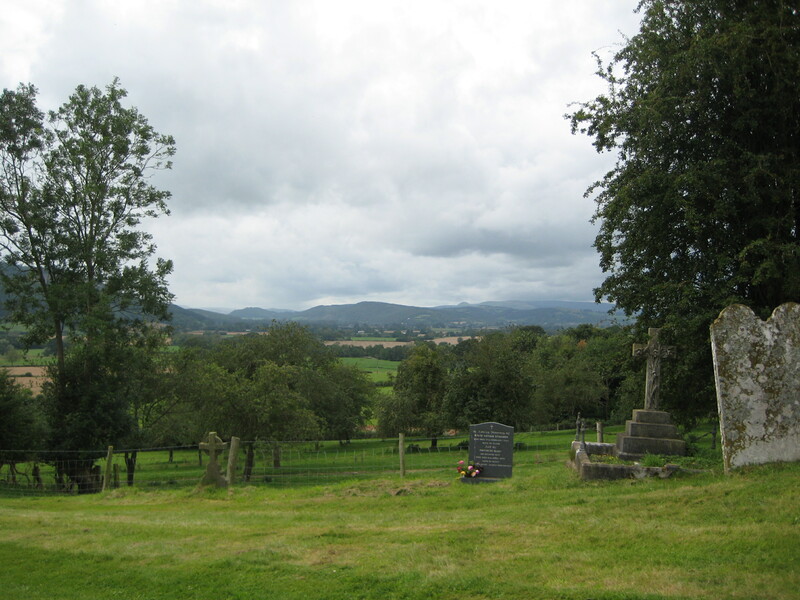 In March 1863, William Hope, a 29 year old labourer, was put in the dock charged with the murder of Mary Corbett at Ullingswick on 20th October 1862. He pleaded “not guilty”. William was around 5 feet 7 inches tall with a powerful body, and a sullen expression – he appeared to be calm when he first arrived in court, became more nervous as the case progressed. A twitching of his hands and face was noticeable. If you don’t find what you are looking for, please come back again soon because this site is very much work in progress. To enlarge pictures, simply double click on the image – this is especially useful for hard to read memorial plaques. You are welcome to use extracts from this website for personal use only, as long as you link back to this website. Please do not use the content (text or images) for commercial purposes without my express permission. Thank you.